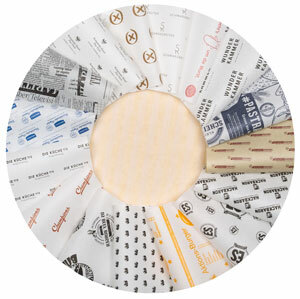 As an ISO 9001 and also HACCP certified specialist for the processing of different types of special paper and packaging paper, we offer you a wide range of different kinds of papers. 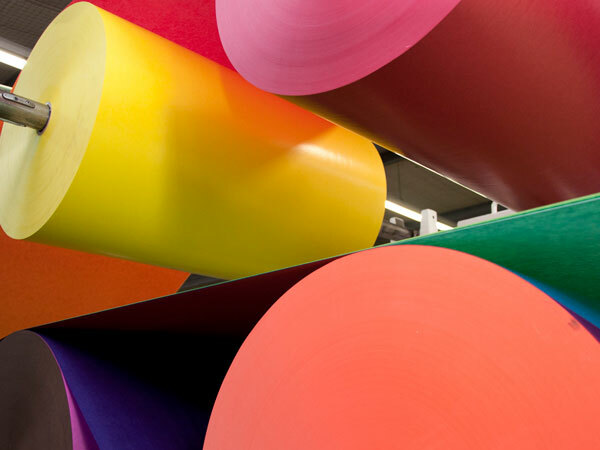 As well paper specialties with siliconized coating, paper with antibacterial coating or just wrapping paper: For almost every need, we have large jumbo reels in stock and roll, cut or print these various types individually according to the requirements of our customers. For many well-known companies, we convert paper and develop tailor-made service concepts like warehousing, production of private labels or distribution of the goods.